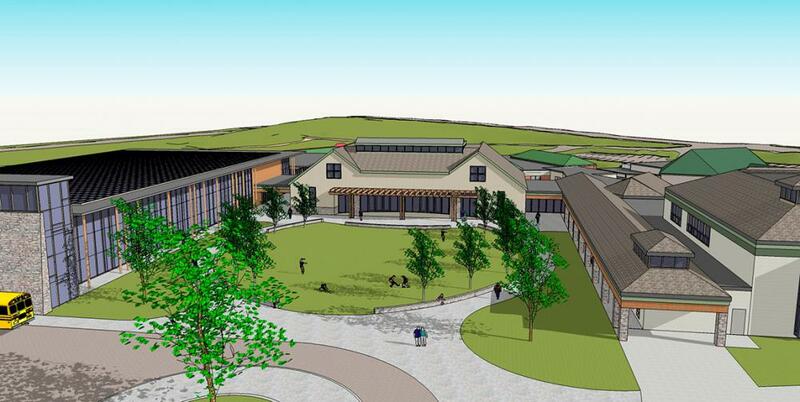 Cowan Goudreau Architects has been awarded the contract for campus Master Planning of The Derryfield School in Manchester. The contract also includes Schematic Design of a new athletic / wellness center and a new Dinning Commons Complex. Cowan Goudreau will act as Architect of Record in collaboration with the firm of Centerbrook Architects from Connecticut. Centerbrook is a nationally recognized leader in design of independent and private schools throughout United States. Leading the Master Planning workshops will be Centerbrook partner and AIA Fellow James Childress.